18 April, 2019 The question of replacing windows often arises when the old are simply unable to cope with their functions. In this case, you can consider the option with the complete replacement of windows, as well as their restoration. The latter option is attractive for its simplicity and minimal financial costs. Windows, especially of good quality, have recently been quite expensive, so not everyone can afford to buy them. As for the restoration of old ones, the costs will be lower here, and often you can do the work yourself or use the services of specialized companies. Is it possible to restore old windows? 16 April, 2019 Many people own real estate, which has wooden windows. At one time there was a decline in their popularity, but modern manufacturers have managed to prove that natural wood windows can indeed be of good quality. Practice shows that such windows require periodic maintenance, which significantly extends their operational life. Modern wooden windows from well-known manufacturers really have very good reliability and performance properties, but do not forget to take care of them. Only in this case the service life can reach several decades. Technologies for processing natural materials do not stand still, so windows made of natural wood can actually be useful and durable. 14 April, 2019 Every real estate owner from time to time faces a violation of the integrity of windows. For example, children in the yard can play football and accidentally break the glass, or unexpected weather changes may occur that distort the structure and cause the windows to become unusable. 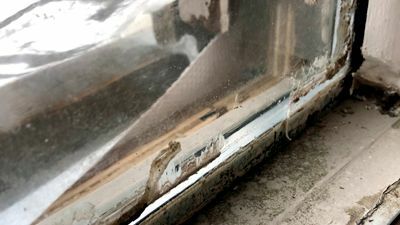 It is not always important to change the double-glazed windows on the day of their damage, as it may simply not be possible to do this. 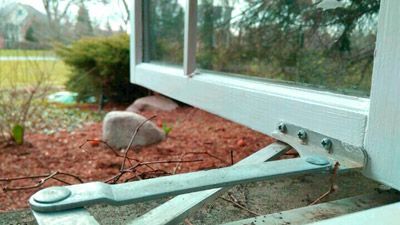 There are several ways to temporarily restore the basic functions of a damaged window - preservation of the indoor microclimate, as well as protection against insects. 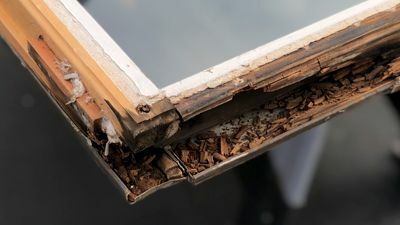 12 April, 2019 Wood decay is a natural process; therefore windows from this natural material often fail over time. If we ensure proper care for them, the operational period can be significantly extended. 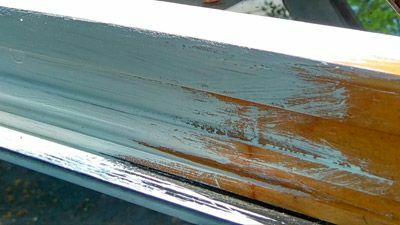 Mold and fungi have a destructive effect on wooden windows, but they only develop in a favorable environment for existence. It is directly related to high humidity. 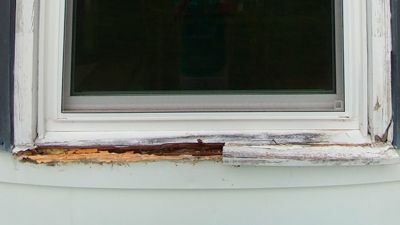 If the windows are constantly wet, the wood does not dry out, then the appearance of fungus and rot is a matter of time. 10 April, 2019 Wooden windows are very popular because they are quite reliable, durable and have a pleasant appearance, which is important for many property owners. One of the biggest threats to these structures is fungi and mold. The bottom line is that different types of fungi should be eliminated by a certain technology; there are no means that could get rid of all existing problems. Immediately, we note that it is possible to process windows with our own means of protective equipment, but this will not guarantee that all actions have been performed correctly. If you want to securely protect your wooden windows and extend their operational life, then you need to contact specialists. 08 April, 2019 Every responsible property owner is interested in maintaining her good technical condition. For example, if something happens to the floor, this problem will not be critical, and in most cases it can be postponed. 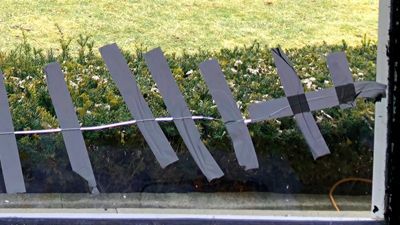 Windows are quite vulnerable places of any object, so if you experience any trouble you need to take appropriate measures. 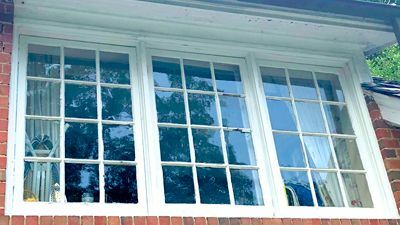 Practice shows that good windows can last for decades, but it is unacceptable to abandon their routine maintenance. In most cases, you can replace worn parts with new analogues and thereby restore your windows. 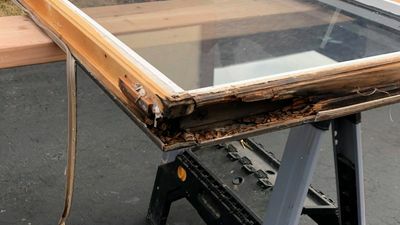 07 April, 2019 The average service life of quality wooden windows varies within fifty years. After that, they lose their original appearance and the necessary properties, and therefore must be replaced. It is not necessary to wait until the windows reach an emergency state, as in this case they will definitely have to be changed. If timely resort to maintenance, the service life will increase significantly. 06 March, 2019 Today, the absolute majority of customers prefer custom-made wooden window manufacturing services At the same time, there are a lot of such clients who prefer non-standard window. Where did the expression of such a serious interest in the unusual window form come from? 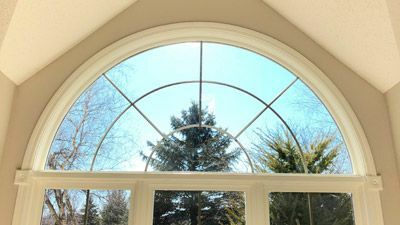 04 March, 2019 In the process wooden window installation, there are many nuances that only professionals who work with window for several years in a row can take into account. 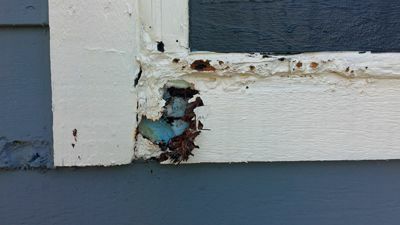 For each type of wooden window, there are their own installation conditions, which are working in one case and may cause irreparable harm in another. 02 March, 2019 Varnishing of the Wooden window protects your dwelling from heat or cold no less than the doors and even the roof. However, nothing protects the house better than natural materials and therefore wooden window are in great demand despite the higher price compared to plastic. But such structures have their weak points - moving parts, which are under heavy loads, fittings, paintwork and more. Every few decades, window need to be restored to protect them from fading and wood from its destruction.